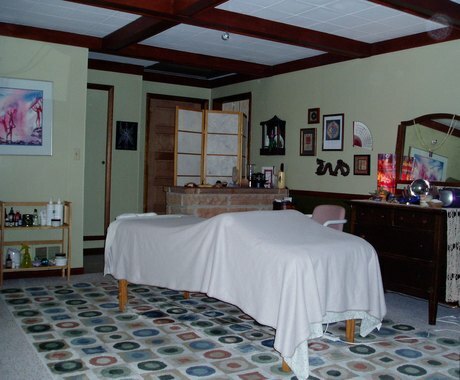 Many people are unsure what to expect during their first visit at Power Therapeutic Massage. Your massage will take place on a table especially designed for stability and comfort. Your massage therapist will provide cushions and an adjustable face rest for support. The room will be warm and quiet with soft music to set a relaxing mood. Your Massage Therapist will then leave the room while you undress and relax on the table, covering yourself with a fresh sheet. For a massage, most people undress completely. You are warmly draped at all times, except for the area being worked on. Your massage therapist will use a light oil or lotion, which is good for your skin and absorbs well. A massage usually begins with a light steady touch, followed by broad, flowing strokes. This starts calming your nervous system and releases tension in your superficial muscles. Gradually, as your body becomes ready, your massage therapist works more deeply to relax specific areas. Please contact us if you have any further questions about your first appointment. We will answer all of your questions as quick as we can.